Mix and match with Colours by Plum®, what’s your style? Pick your colours! 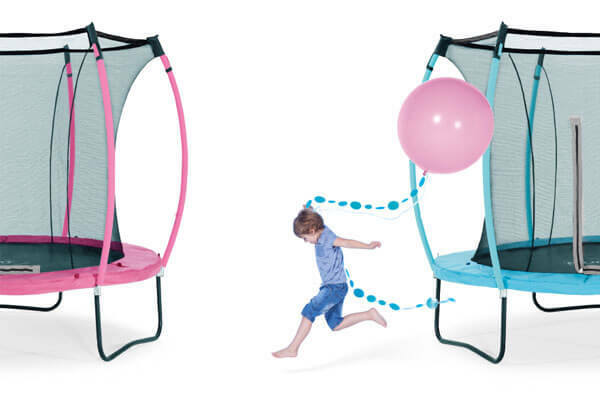 With a Plum® reversible trampoline children have the choice of two fun styles, or can play with a fusion of colours. 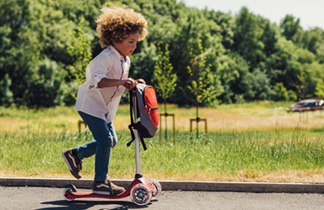 The reversible colour pad and two foam sets allows you to switch and mix to find their favourite combination. A burst of Citrus Lime and a splash of Snorkel Blue will add a colour pop to the garden all year round. 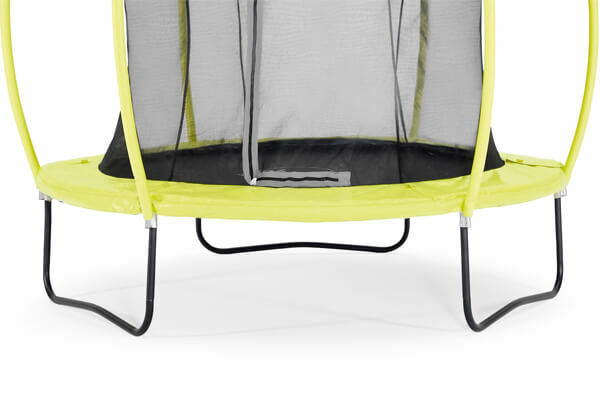 With Springsafe® technology and features the jumper is separated from the springs and frame. The new enclosure design simplifies assembly and added durability guarantees longevity. 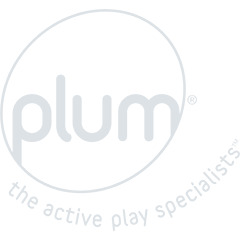 Plum® promise a safe and fun bounce, play in style with a Plum® reversible Colours Trampoline. A black waterproof cover is included. WHAT 'S YOUR FAVOURITE COLOUR? 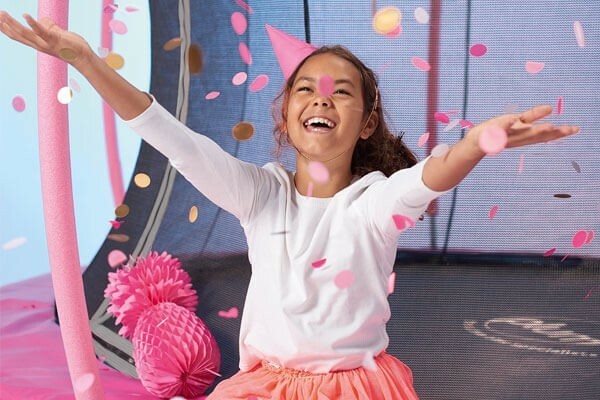 With a Plum® reversible trampoline children have the choice of two fun styles. Choose from Citrus Lime and Snorkel Blue, or Tropic Turquoise and Flamingo Pink. 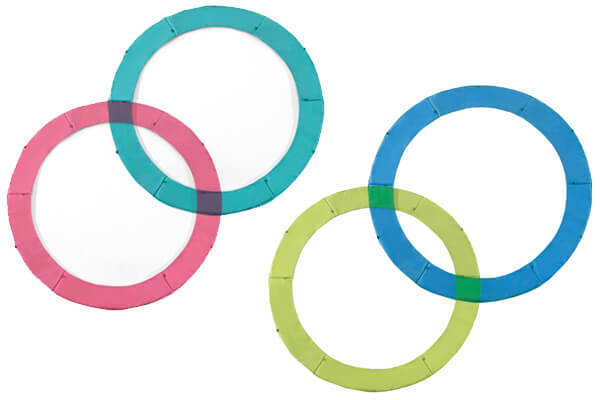 REVERSIBLE COLOUR PADS FOR TWICE THE FUN! The reversible PVC pad allows you to change between two colours. Switch between styles with two colour foam sets. Collapse the enclosure and swap your foam in less than 30 minutes. Springsafe® 2G enclosure separates the jumper for the springs and frame. The trampoline legs are black powder coated and galvanized inside and out for added rust protection. Outdoor use only. Only one user at a time - collision hazard. Only for domestic use. Adult supervision required at all times. Adult assembly required. Please allow a 2m safety perimeter.